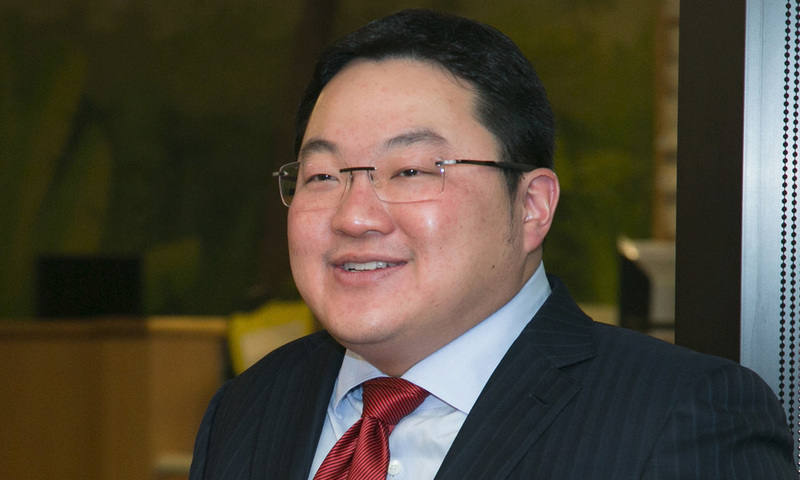 Fugitive businessperson Jho Low's second passport has been deactivated by its issuing country, Saint Kitts and Nevis. Low's alleged co-conspirator Roger Ng and his family reportedly agreed to surrender about S$40 million (US$29 million) to Singapore authorities, which will be repatriated to Malaysia. Malaysiakini has discovered that more than 11,000 Julau PKR members share 11 dubious "addresses". This is despite PKR clearing the division of any irregularities over its spike in membership. Outgoing PKR president Dr Wan Azizah Wan Ismail said her visit to Julau had nothing to do with the party leadership elections. The National Union of Teaching Profession (NUTP) claimed the government has failed to deliver on a programme to provide milk to poor students. Ratings agency Moody's changed Petronas' outlook from stable to negative. Malaysia told the UN it was committed to ratify all remaining human rights conventions, including the International Convention on the Elimination of All Forms of Racial Discrimination (Icerd), despite Prime Minister Dr Mahathir Mohamad saying some provisions were not suitable. Mahathir asked former law minister Zaid Ibrahim to provide proof that tycoons were pulling Putrajaya's strings. EdgeProp Sdn Bhd and former prime minister Najib Abdul Razak sparred over the P2P housing scheme. Prime Minister Dr Mahathir Mohamad and his planned successor Anwar Ibrahim will be addressing a forum on China's world economy today.